Find the home you’ve been searching for in Houston, TX, at The Hamilton. Our one and two bedroom apartment homes offer you the best of mid-rise living in a location you love. 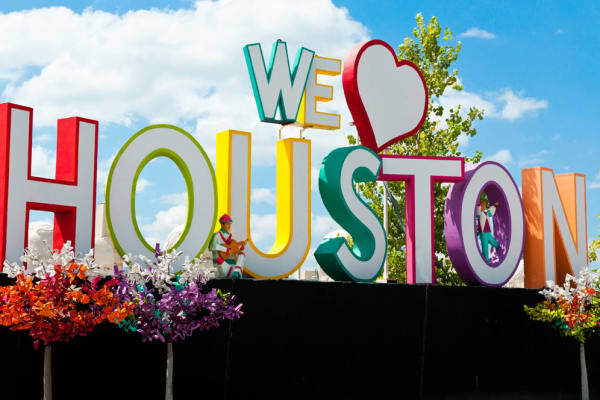 Located Downtown, we are close to St. Joseph Hospital, Toyota Center, and George R Brown Convention Center. Let us show you a better way of living at The Hamilton. For more information on The Hamilton, schedule your personalized tour today. The boutique apartment home you’ve been hoping would arrive in Downtown Houston is now finally here!